Miele, a German brand, specializes in domestic appliances. The company was founded in 1899 by Carl Miele and Reinhard Zinkann and is still privately owned. 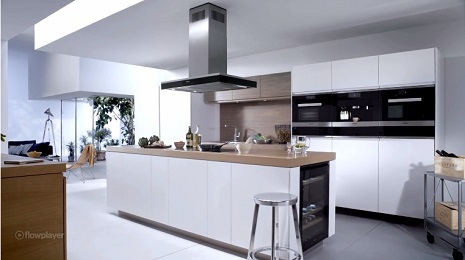 Miele’s philosophy is one of innovation, curiosity, and forward-thinking. Available globally, their credo is “Immer Besser” which translates to “Forever Better”. Miele’s motto not only describes their mentality, but it also shapes the path they follow. 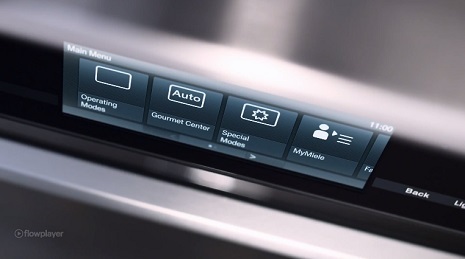 Through uncompromising innovation, Miele has incorporated advanced features into their appliances. 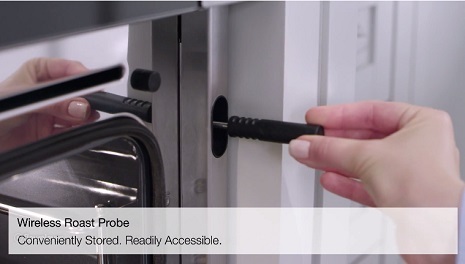 Miele’s M-Touch ovens allow you to monitor your roast’s internal temperature using a wireless probe, while the Remote Vision system connects directly to Miele’s technicians to report maintenance and performance status. CleanTouch stainless steel is resistant to finger prints and keeps a clean, beautiful finish. 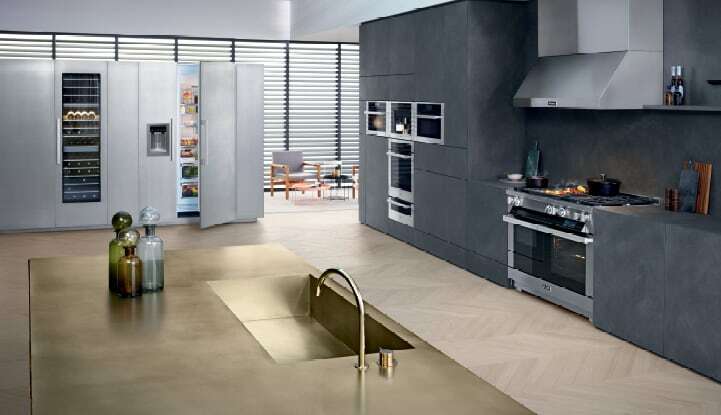 These technologies, among countless others, make Miele one of the most advanced brands on the market. Laundry, kitchen, and vacuum appliances share a very important quality that Miele has come to uphold, longevity. This is done through the use of superior and durable materials and robust engineering. 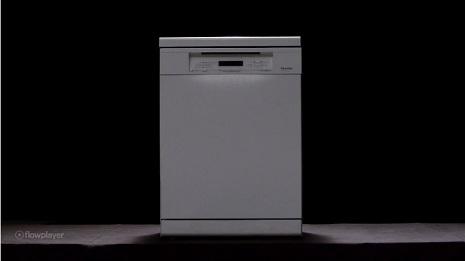 Fun Fact: Miele washing machines are tested for up to 5,000 washes, equivalent to 20 years of continuous use. 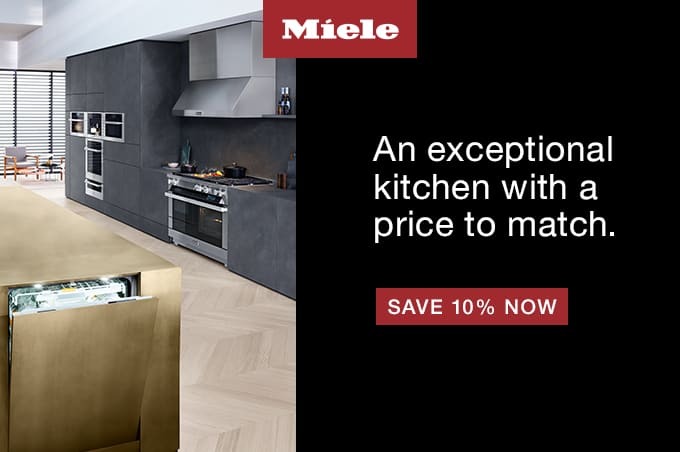 For the trade: Find out the benefits for your and your customer to spec Miele through our Trade Partner Program.